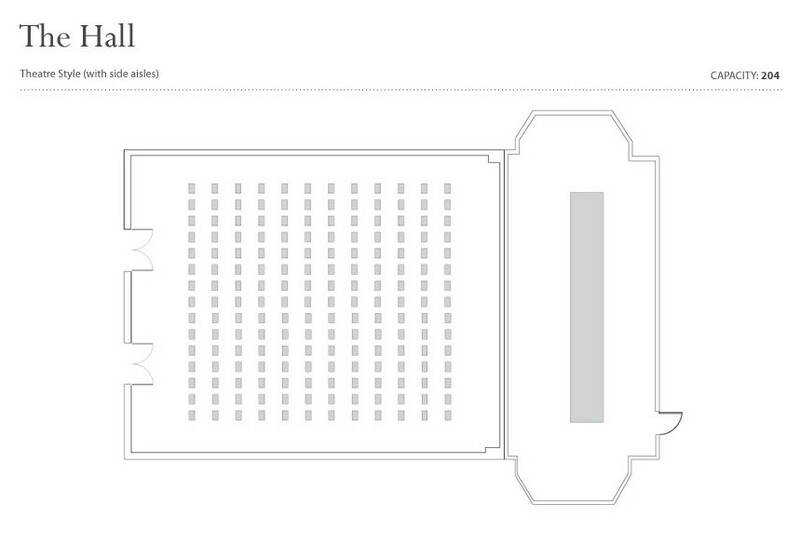 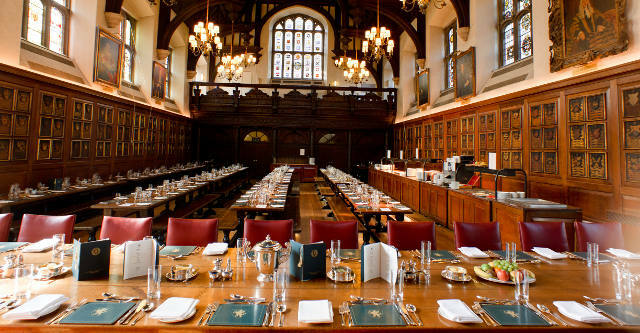 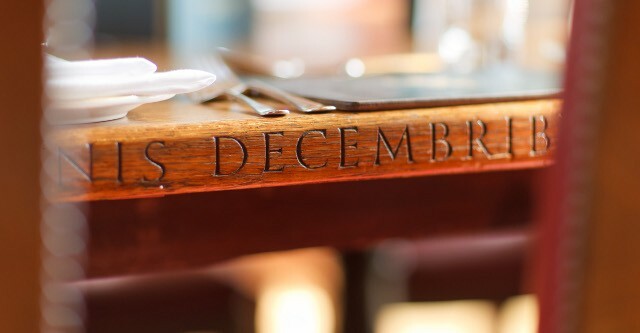 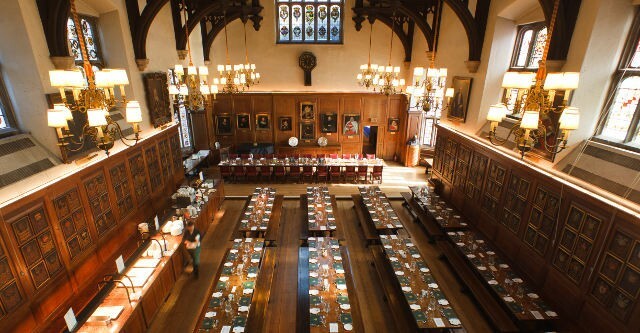 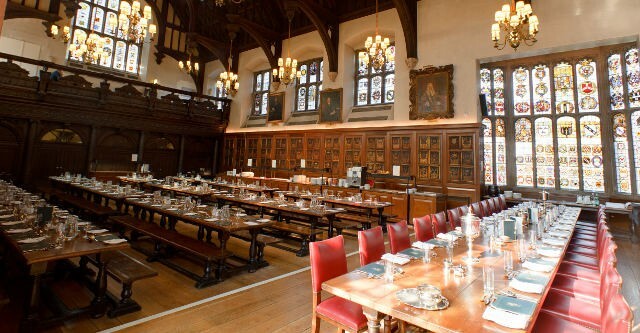 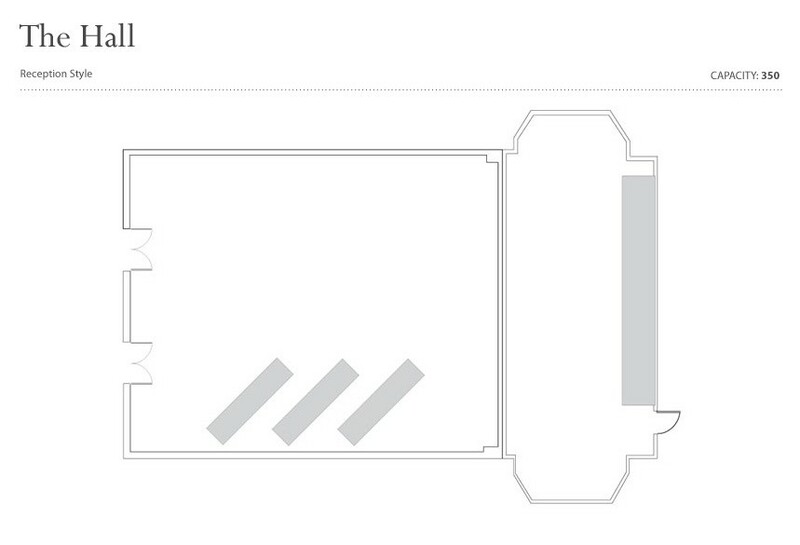 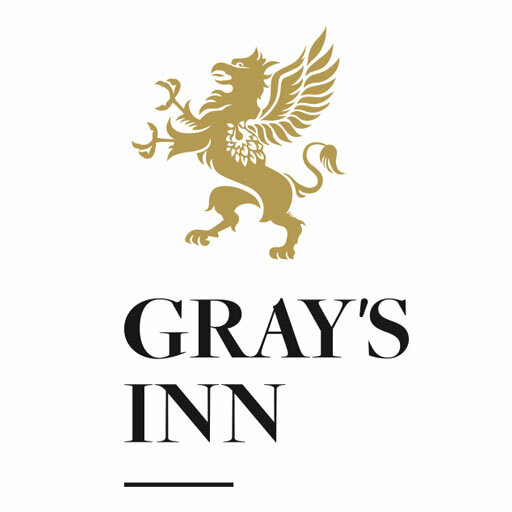 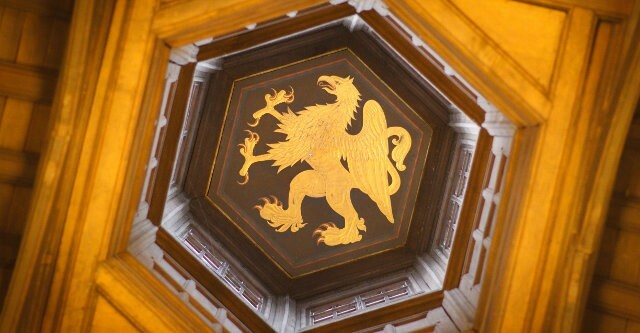 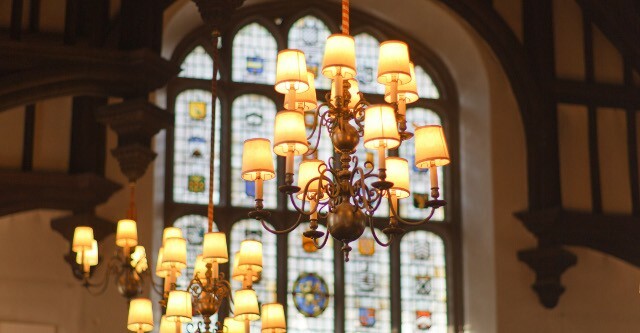 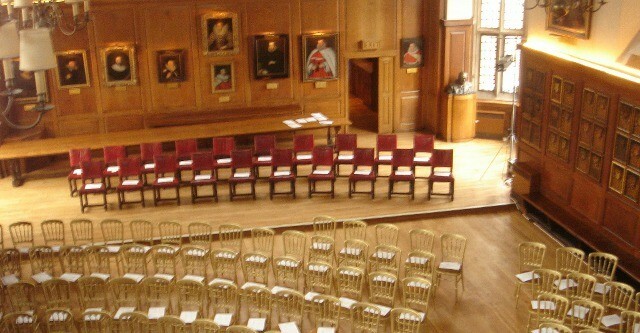 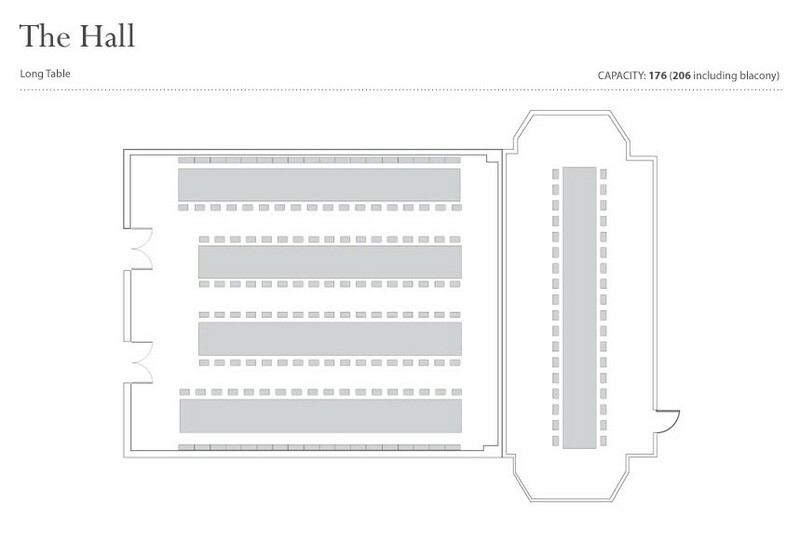 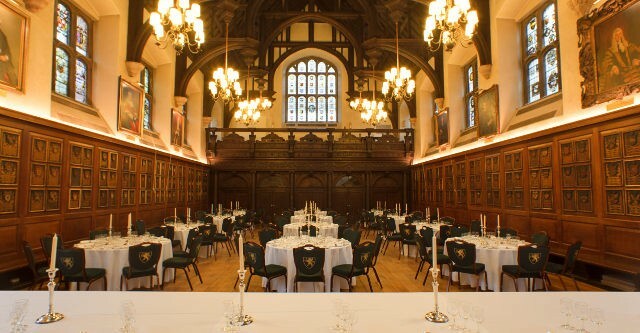 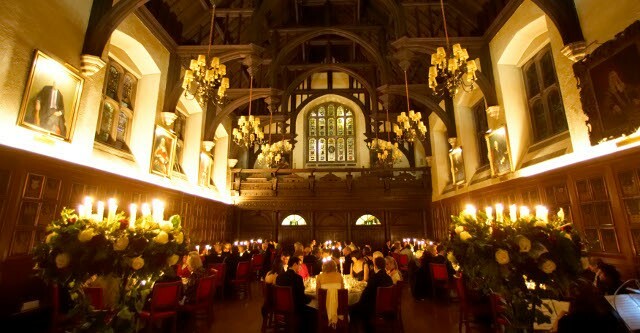 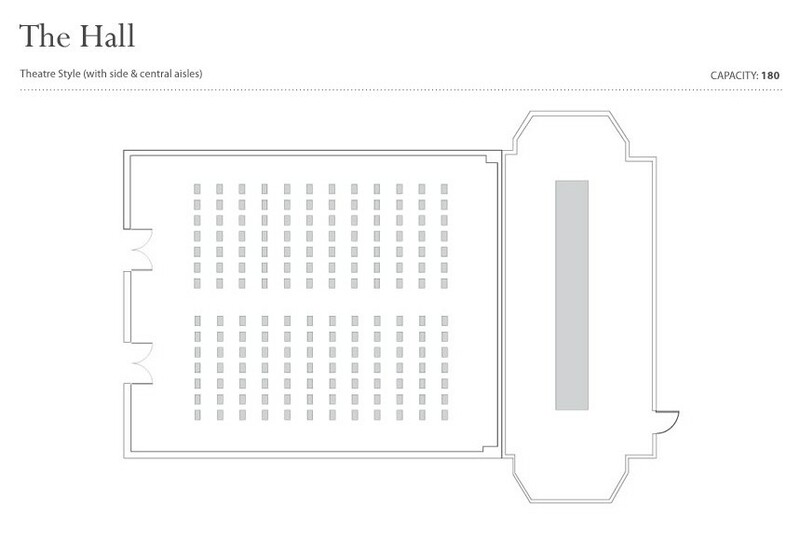 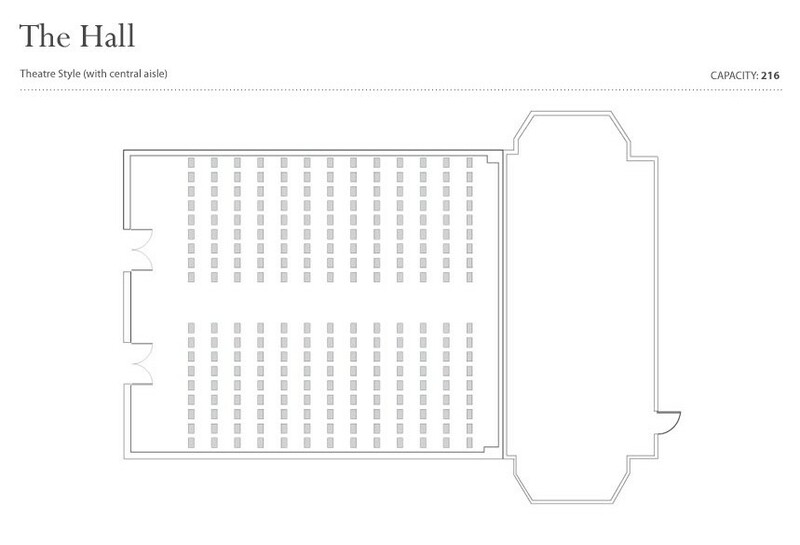 Encapsulating the true nature, life and history of Gray’s Inn, the Hall has changed little since Elizabethan times. 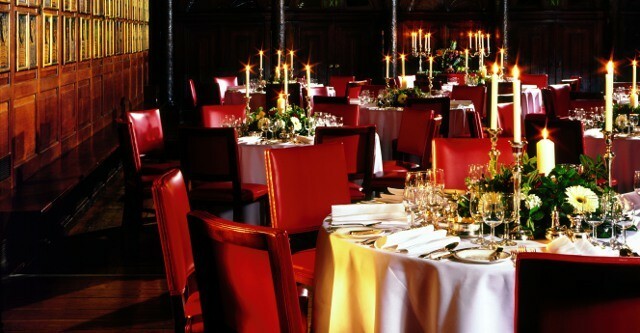 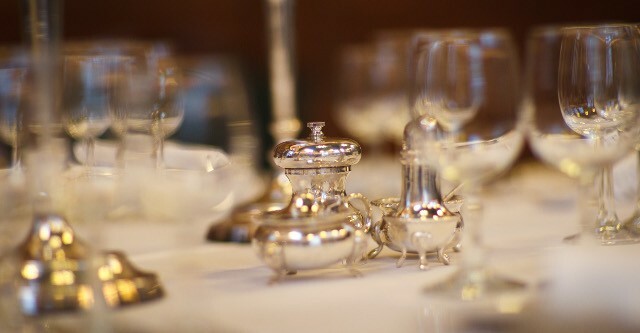 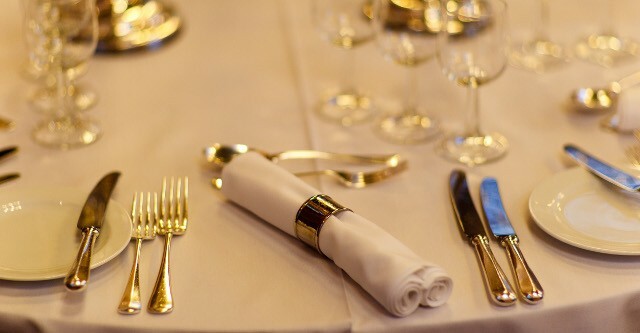 It manages effortlessly to combine intimacy, tradition and grandeur for any occasion, whether it is a formal corporate conference or a memorable private wedding reception. 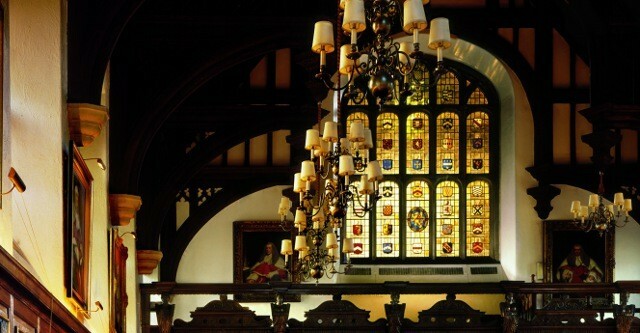 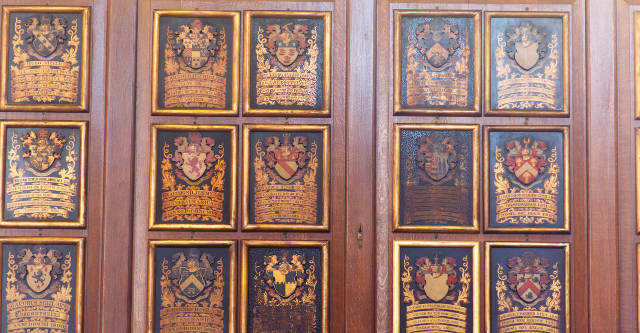 Captivating in its traditional surroundings, the Hall is decorated with historic paintings and heraldic shields. 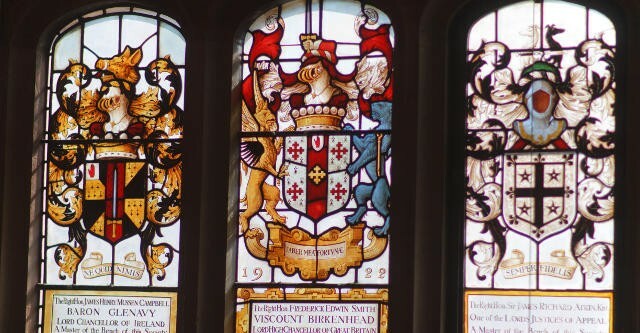 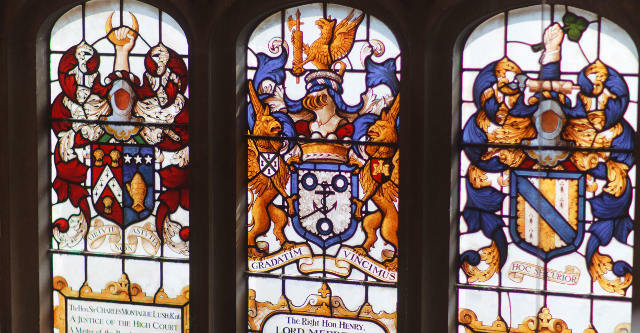 Several of the exquisite stained glass windows date back to 1462.The historic Armada screen is believed to be made of oak timbers from a captured ship of the Spanish Armada and given to the Inn by Queen Elizabeth I. 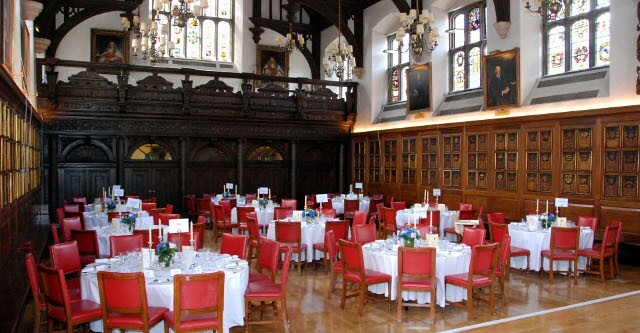 The Hall offers a distinguished venue for a wide variety of events, from informal wedding parties and gala balls to formal dinners and corporate receptions. 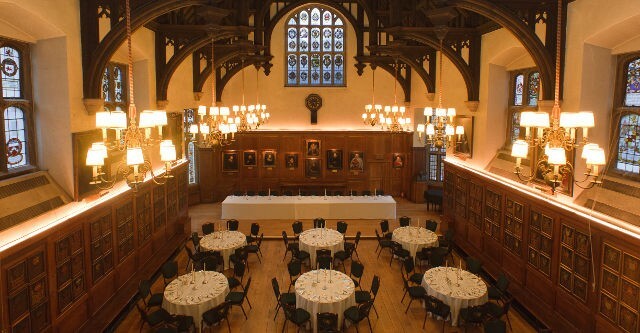 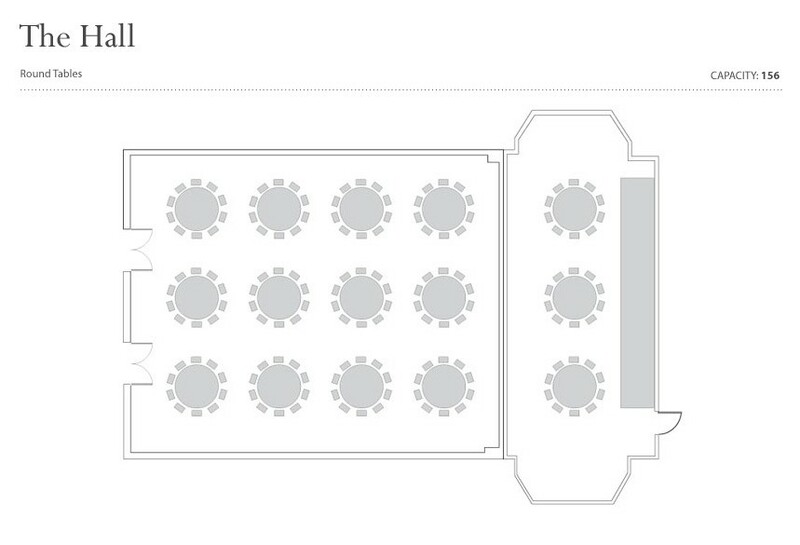 The Hall is licensed for civil weddings. 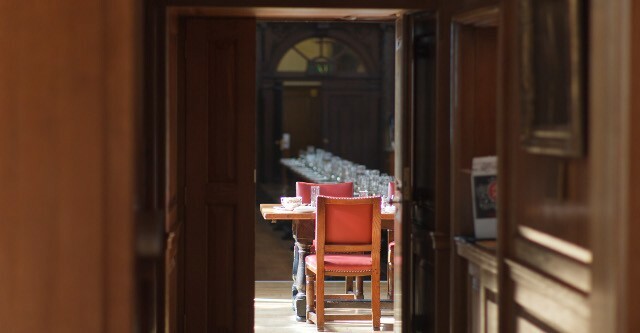 The Hall is available to hire from 4.00pm on weekdays during term-time. 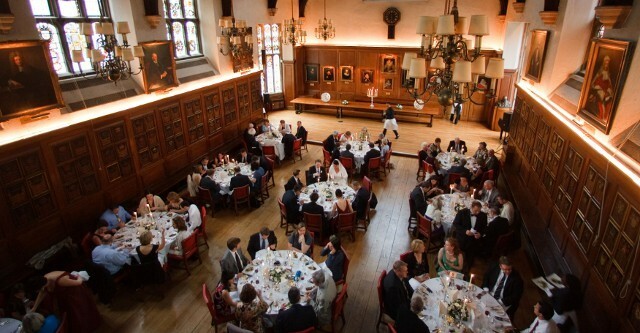 The Hall is available to hire ALL DAY at weekends and out of term-time, including Bank holidays. 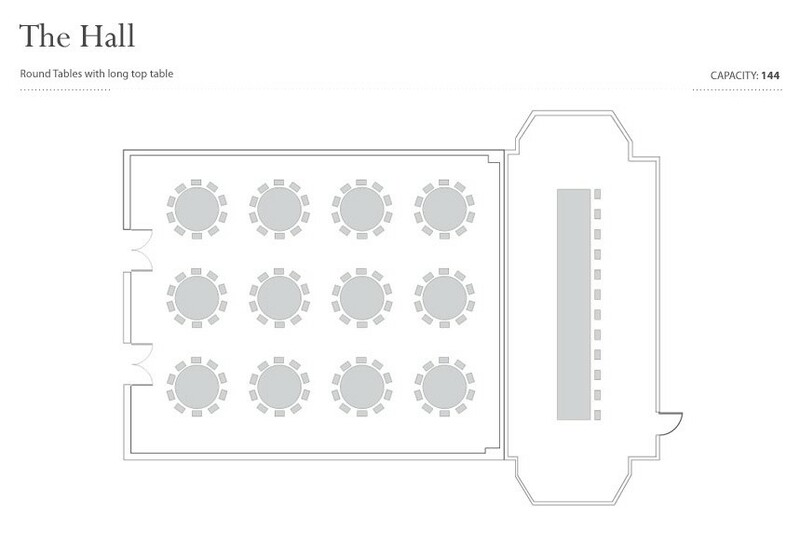 Pricing for weddings varies according to the number of room used, timings and dates. 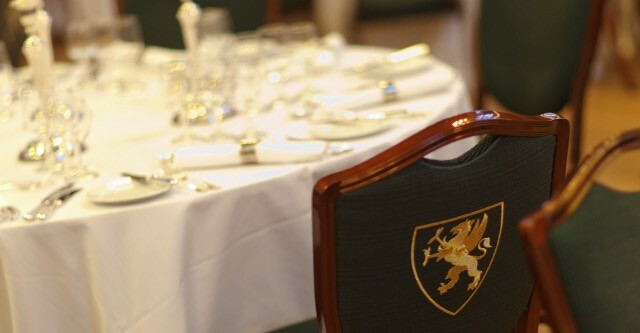 Please call the banqueting team to discuss room hire. 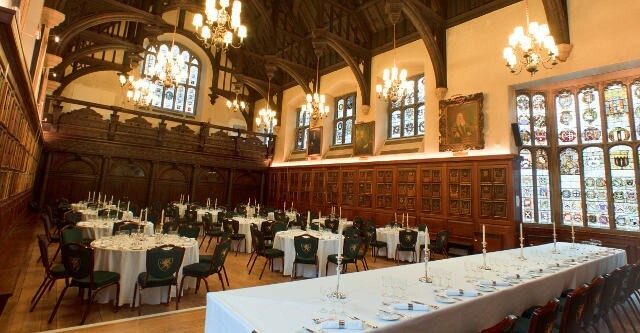 Hire of the Hall is available from 4.00pm midweek or all day at weekends and during the Inn’s closure periods, including Bank holidays. 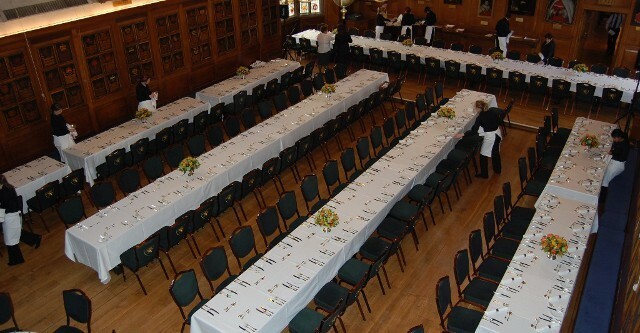 Please call the banqueting team to discuss room hire.